Fit my Tiagra Brifters fine. Can I use these with Utegra disc brake levers/shifters? 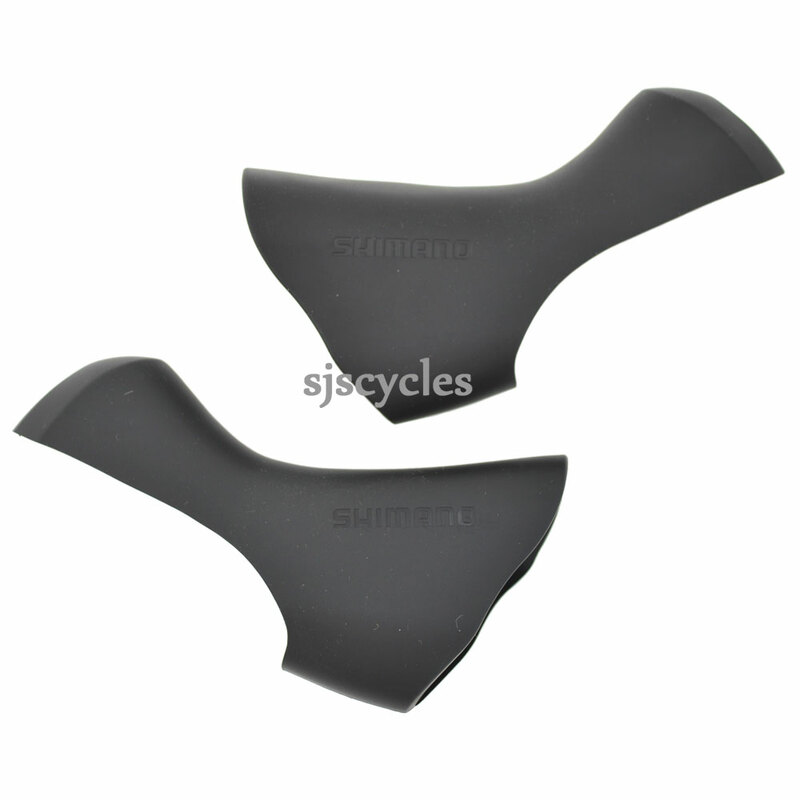 These hoods are only suitable for 6800 series STI levers, you will need to check the ST- number of your ones. Do These Come As A Set Of 2? These come as a pair of two hoods, for left and right.